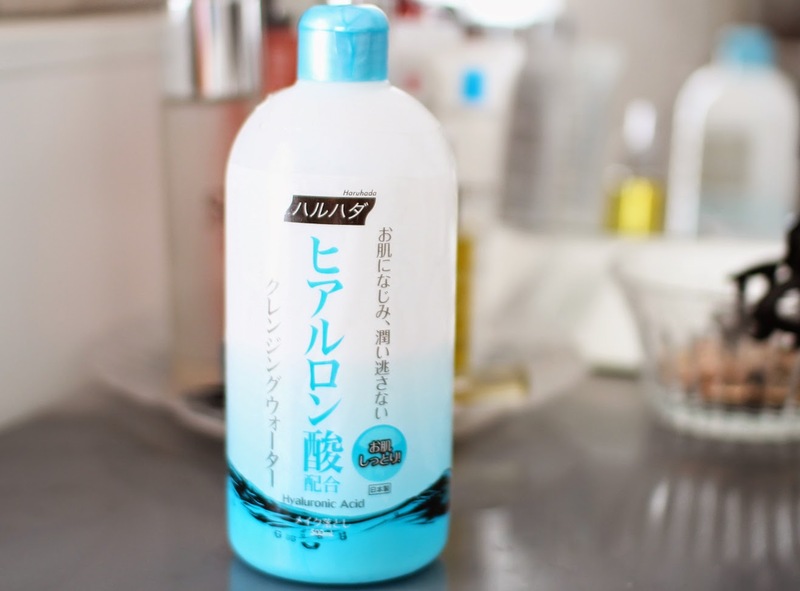 REVIEW: HaruHada Hyaluronic Acid Cleansing Water. We all know that the mother of cleansing waters is the Bioderma H20 but before it was widely available, it was kinda troublesome to get my hands on it. This is when I opted for the HaruHada cleaning water. Its similar to the Bioderma in terms of usage, simply pour onto a cotton pad and wipe away the war paint. However it does feel different to the Bioderma H20. It doesnt feel as 'pure'' and it has a slight scent to it. The after effects are slightly tingly too, not that it bothers me. After a few months of usage and the fact that I am still using it, means a lot. I often breakout when using new skincare but this didn't cause any reaction whatsoever. It does the job and if you can easily get your hands on it, I would recommend it. If you need to purchase it online and pay shipping fee's etc, then maybe stick to Bioderma. There are so many cleansing waters on the market today and with Bioderma being so widely available, everyone should own/try at least one cleansing water. Let me know which is your favourite cleansing water. Suzy! Can you recommend me some shops in London? Im heading to london in a few weeks :) cannot wait!!! I've not tried the Bioderma yet, but I do enjoy using the Haruhada cleansing water! Thank you for the review Suzi! I love bioderma, but another favorite will be Bifesta cleansing water. they have kinda wide range of cleansing oil depend on ur concern n skin type.